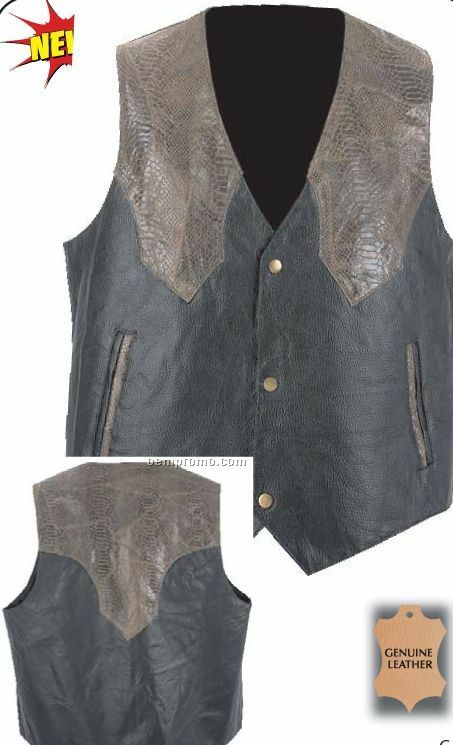 Description: Features brown faux snakeskin shoulders and chest, 2 front slash pockets, black snaps, and full lining. 2 lbs. each. CS PK: 20. 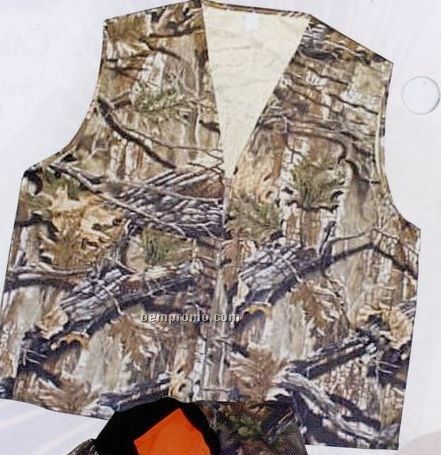 Description: This polar fleece vest is 100% polyester fleece. 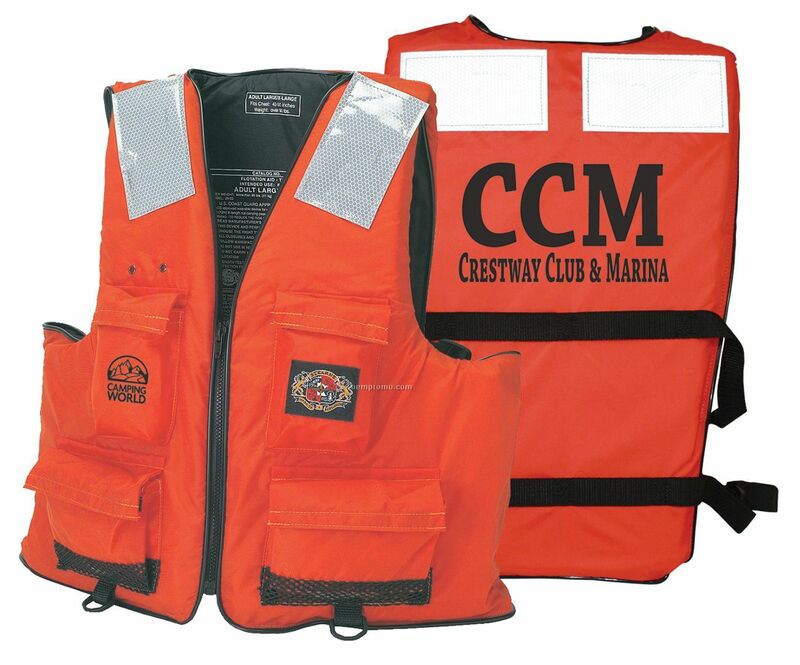 Features include full zip front with heavy duty nylon zipper and side seam pockets. 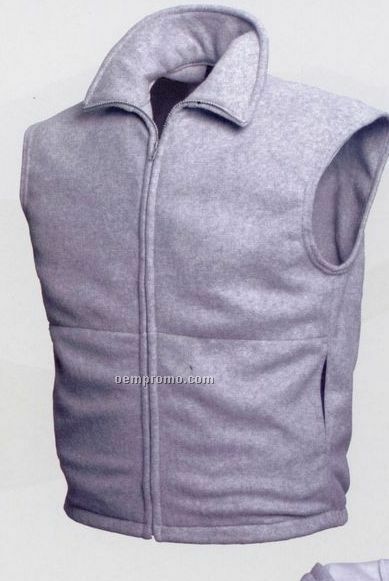 Description: This Graybear premium weight vest is made from a 12 Oz. 80% cotton, 20% poly blend. 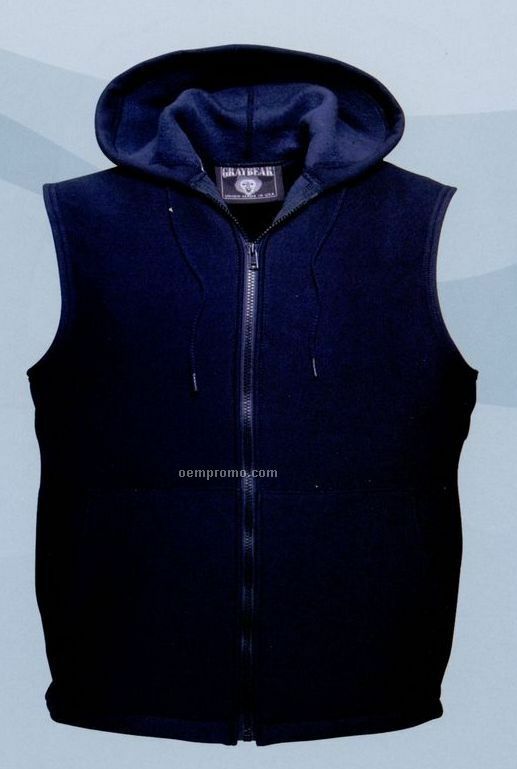 Features include cross grain with knit panels to control shrinkage, hood with drawstring and 2 slash pockets. 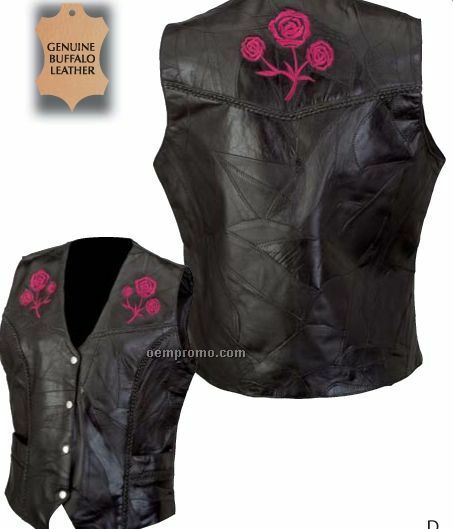 Description: Features button closure with silver tone hardware, two front pockets and embroidered roses on the front and the back. 2 lbs. each. CS PK: 20. 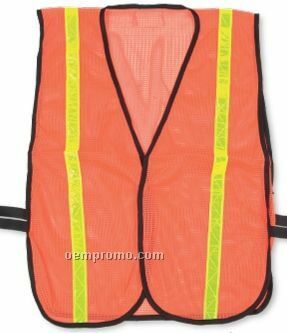 Description: Safety vest with reflective stripes. 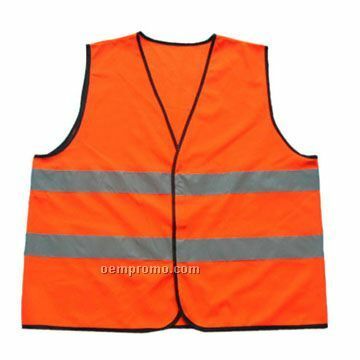 Made of 120g polyester. 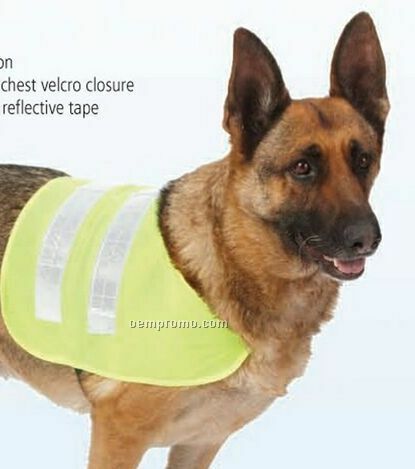 Class 2 safety high-gloss reflective stripes. 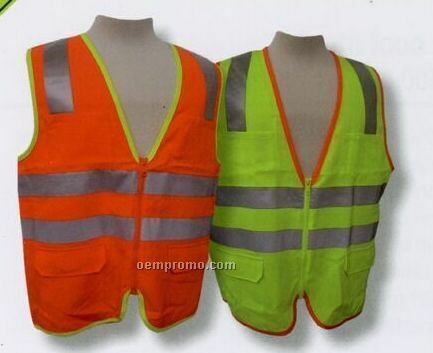 You will be safer outdoors while wearing our vest even in the early morning or at night.